The Denver Post has – thankfully – kept me very busy lately, and so I haven’t had time to continue my series on our Big Trip. My apologies for that. Today, I got off a little earlier than usual, and so I made myself sit down and work some more. Finally, after weeks and weeks of waiting, here is the fourth chapter of our Big Trip: Yosemite! 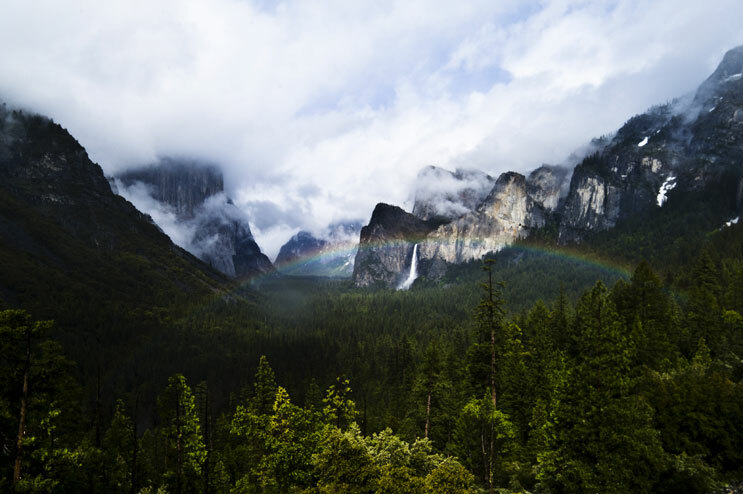 On Saturday morning, we headed out from San Francisco to Yosemite National Park, the declared highlight of our trip. We had been anticipating it for months and put an enormous amount of planning into it. For several weeks, we studied trail descriptions, topo maps, weather forecasts and records, backpacker blogs, the National Park Service website (which is an amazing resource) and a lot of other material in order to prepare ourselves for the trip. We went on practice hikes with heavy backpacks to build up musculature and stamina, and we fired up our camping stove at home in order to figure out what best to bring for food. And now, finally, the day had come to put all this into practice and hike out into the breathtaking wilderness of Yosemite. Since this was our first serious backpacking trip together, we decided to start small and raise the bar step by step. We split up the time we had at Yosemite into three hikes: a one-night trip down to Poopenaut Valley (which is a hike from hell, let me tell you! 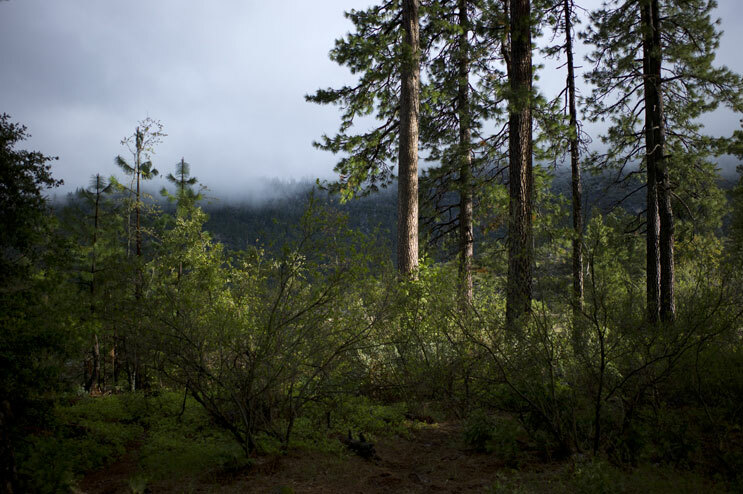 ); a two-night hike to Rancheria Falls; and a three-night hike to Lake Eleanor. We finished all three hikes without any incidents and, what’s more, we had a perfect meal plan thanks to Beth. She spent weeks researching backpacking food, nutrition values and calorie charts and put together a well-rounded, healthy, nutritional, delicious and light-weight diet. After the amazing experience we had at Yosemite, we can’t wait to plan our next backpacking trip. 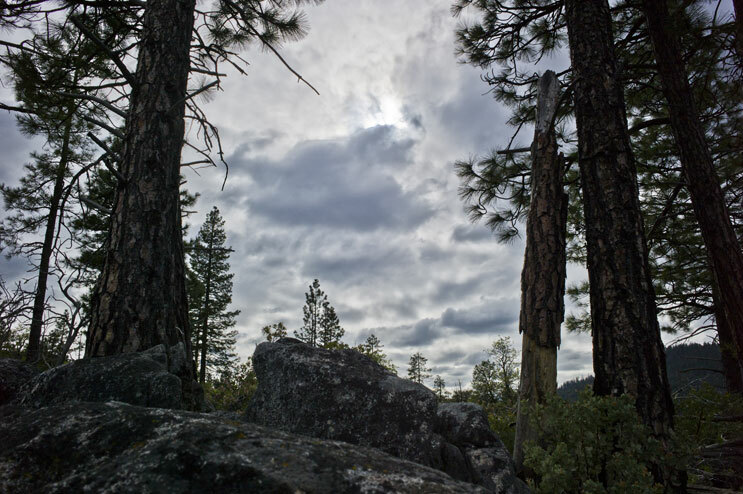 Orginally, I planned to post this leg of the road trip in several chapters, each dedicated to one of the three backpacking trips we did in the park. But when I edited my pictures, I found that this didn’t make much sense – I think it is more fitting to show the place as a whole rather than chopping it up into bite-sized pieces. Also, I decided to go with a wider edit – well, actually, that’s not true. It wasn’t as much a conscious decision as not being able to let go of any more images. The place is just too beautiful to reduce it to five or so images. 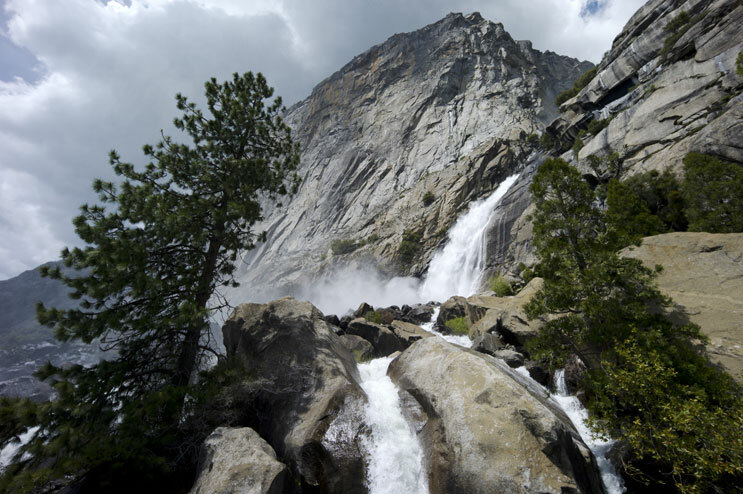 Please forgive me if my edit turned out to be rather extensive – blame it on the beauty of Yosemite! 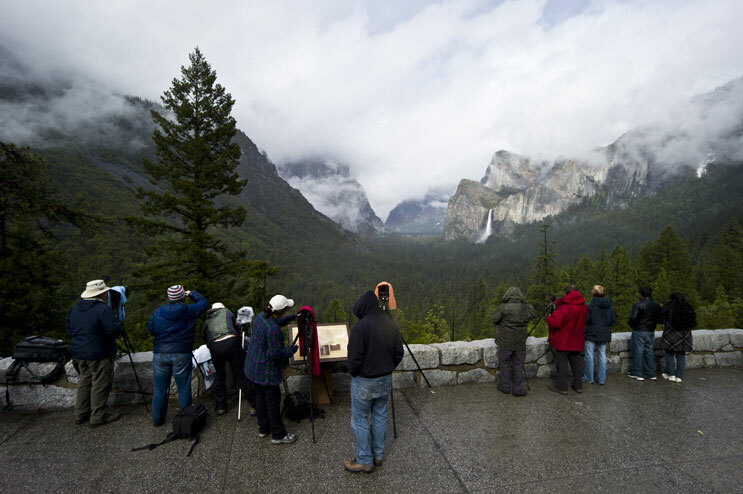 Participants of a photography workshop wait for the right light in the Yosemite Valley at Tunnel View, May 29, 2011. 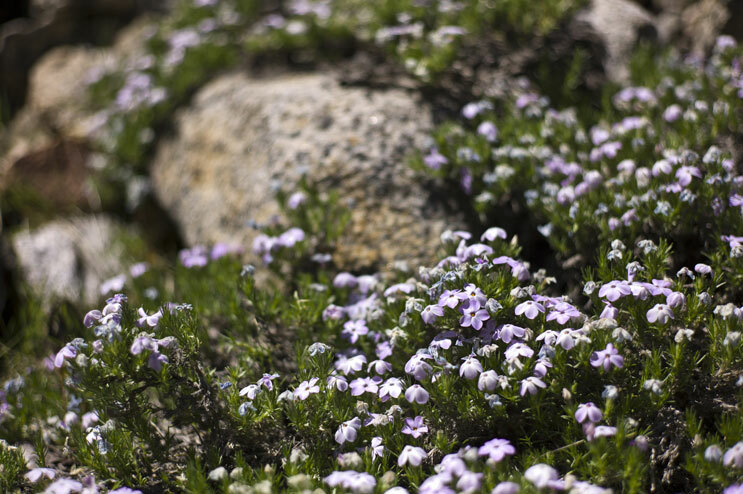 Granite Gilia (Leptodactylon pungens) grow along the trail from Rancheria Falls to Tiltill Valley, May 24, 2011. 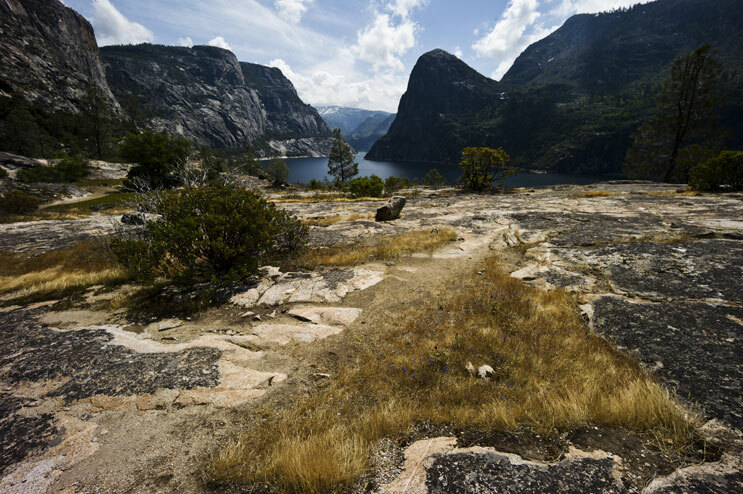 Hetch Hetchy Dome, center left, and Kolana Rock tower over the Hetch Hetchy Reservoir, May 23, 2011. The early morning sun breaks through the clouds at Lake Eleanor, May 29, 2011. 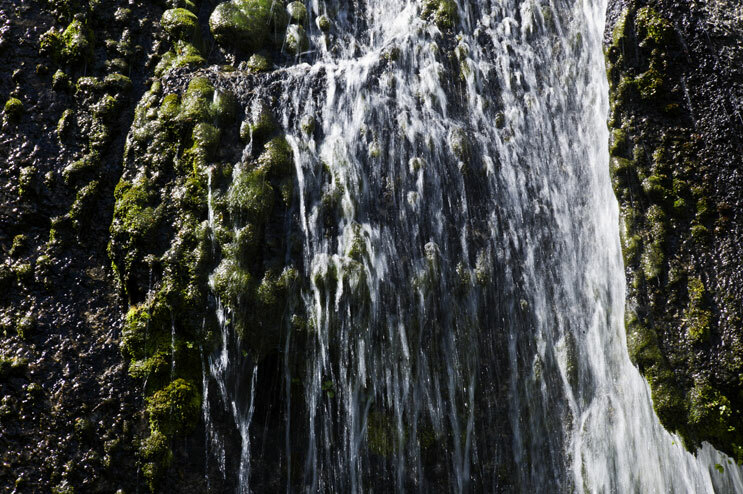 One of countless streams fed by snow melt washes over a rock at Rancheria Falls trail, May 23, 2011. 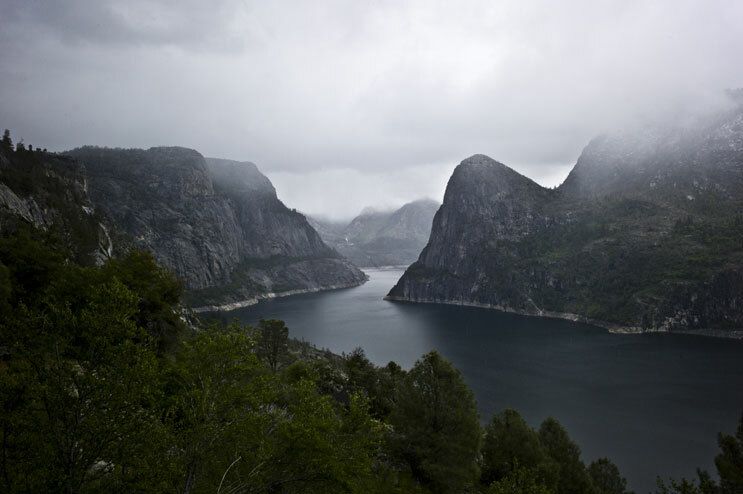 Clouds engulf the peaks over Hetch Hetchy Reservoir, May 29, 2011. 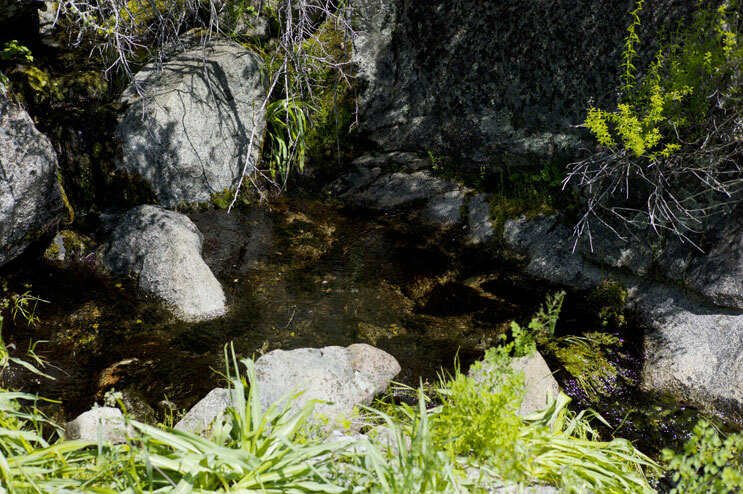 The beauty of Yosemite lies not only in its breathtaking vistas and towering mountains, but also in the perfect little details, such as this small pool in a stream along Rancheria Falls trail, May 23, 2011. Heavy clouds hang over the mountains surrounding Lake Eleanor, May 27, 2011. 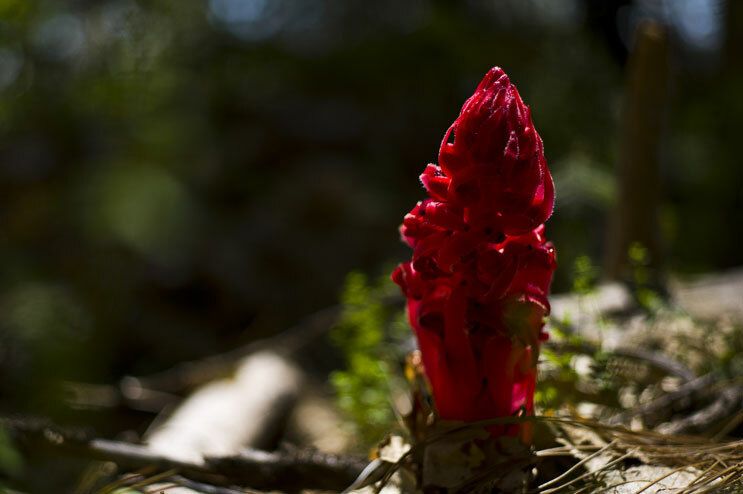 A snow plant (Sarcodes sanguinea) grows along the trail leading down from Miguel Meadows to Lake Eleanor. According to the U.S. Forest Service, this bizarre plant is a relative of the Manzanita shrub. Lacking own chlorophyll, it derives nutrition from a fungus that lives in symbiosis with conifers. 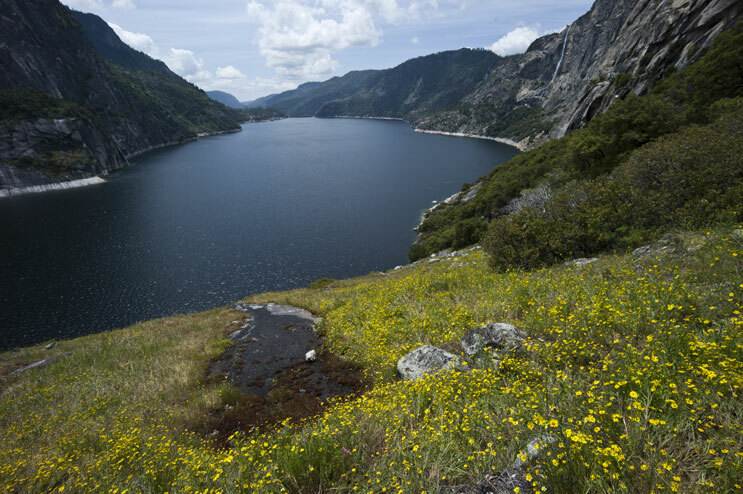 A sea of wildflowers grows above Hetch Hetchy Reservoir along the Rancheria Falls trail, May 23, 2011. The majestic Wapama Falls drop almost 1,600 feet and shower the hikers along Rancheria Falls trail at Hetch Hetchy Reservoir with their ice cold spray, May 23, 2011. 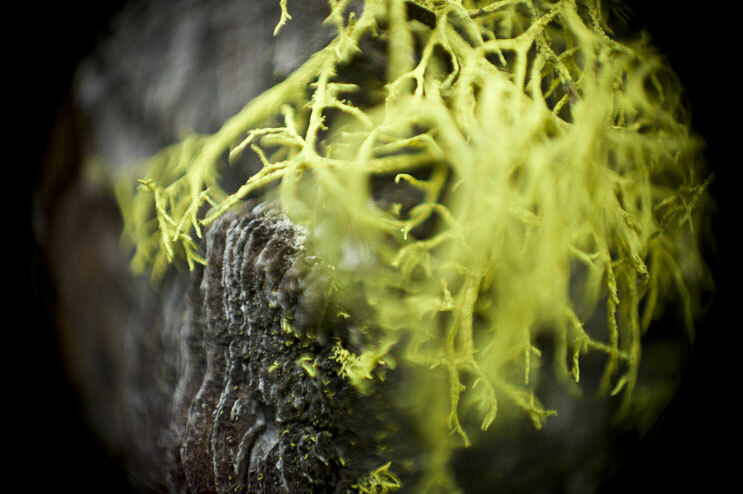 Yellow lichen grows on a tree at Lake Eleanor, Yosemite National Park, May 27, 2011. 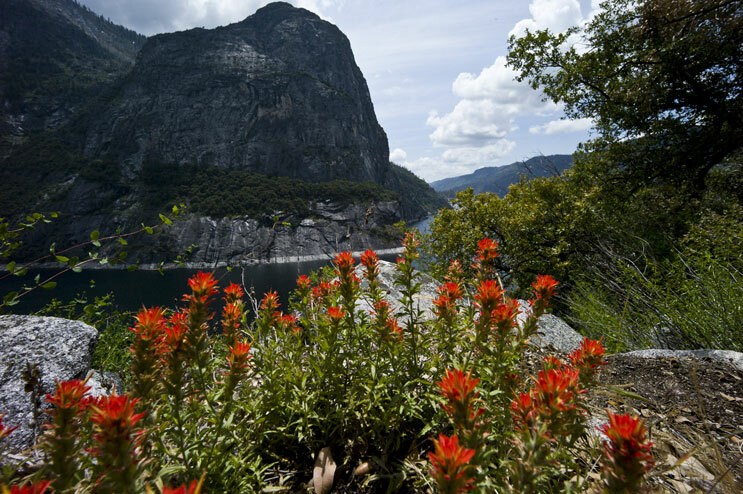 Applegate's Paintbrush (Castilleja applegatei) blooms above Hetch Hetchy Reservoir with Kolana Rock in the background, May 23, 2011. 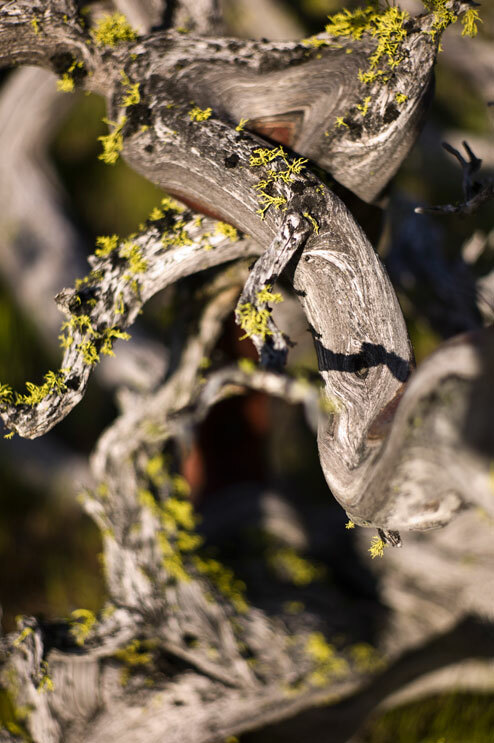 Yellow lichen grows on a dead Manzanita (Arctostaphylos) shrub near Rancheria Falls, May 23, 2011. 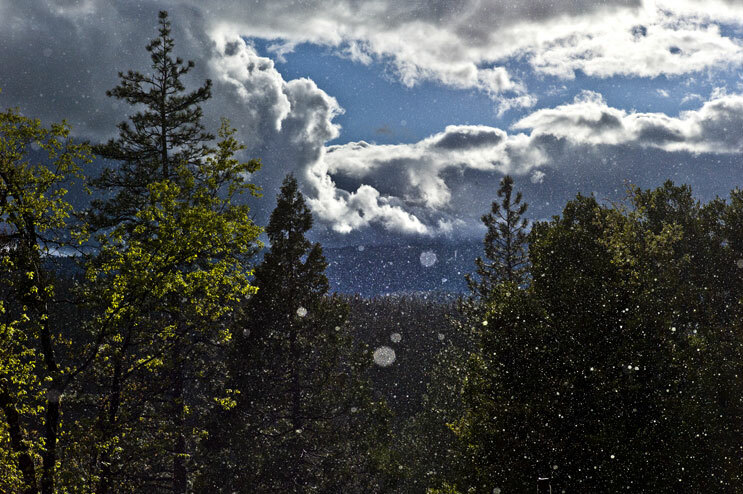 The sun breaks through thick rain clouds in Wawona, May 29, 2011. This was shortly after our breaks went up in smoke coming down from Chinquapin. 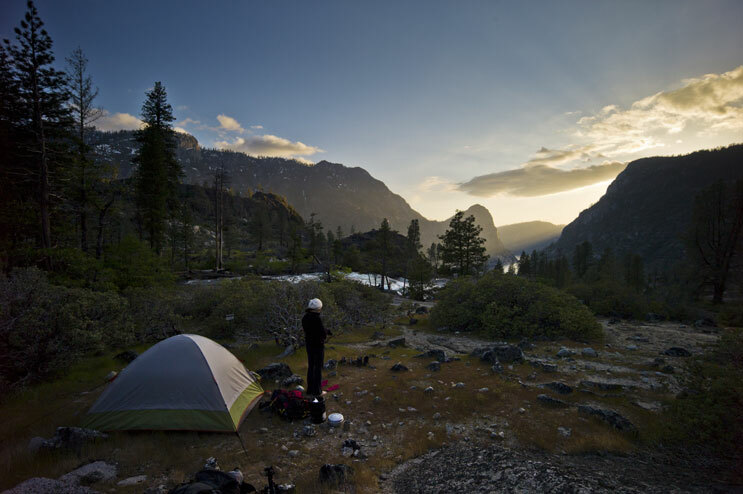 The sun sets behind Hetch Hetchy Dome at Rancheria Falls, May 23, 2011. 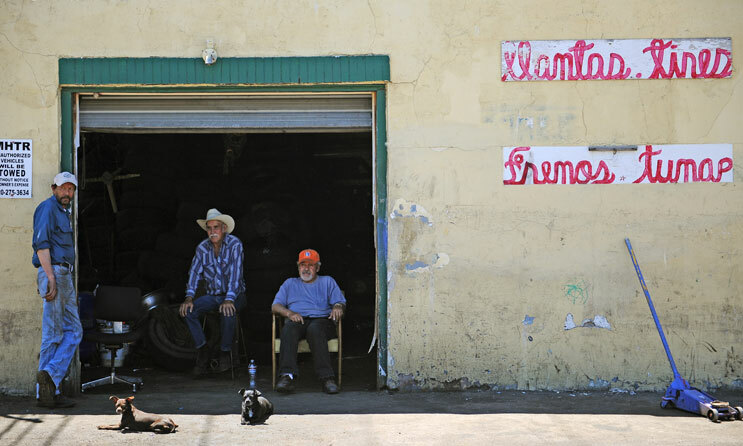 From left, Valentine Diaz, Tony Arevalo and Angel Acosta wait for customers with Acosta's chihuahuas Mia, left, and Chata at his tire shop "Del Llano Tire & Wheel" on Santa Fe Drive Tuesday, June 14, 2011. 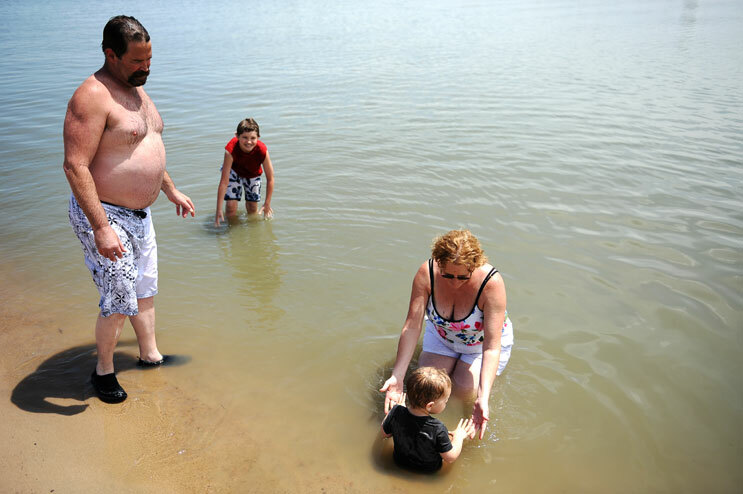 A lot of working as a newspaper photographer is using downtime to drive around town and find features, slices of life that run without a story and show what it is like to live in a given place. Here is a set of pictures from a situation that I ran into last Monday. The pictures didn’t end up being published in the paper, but I still wanted to show some frames on here. 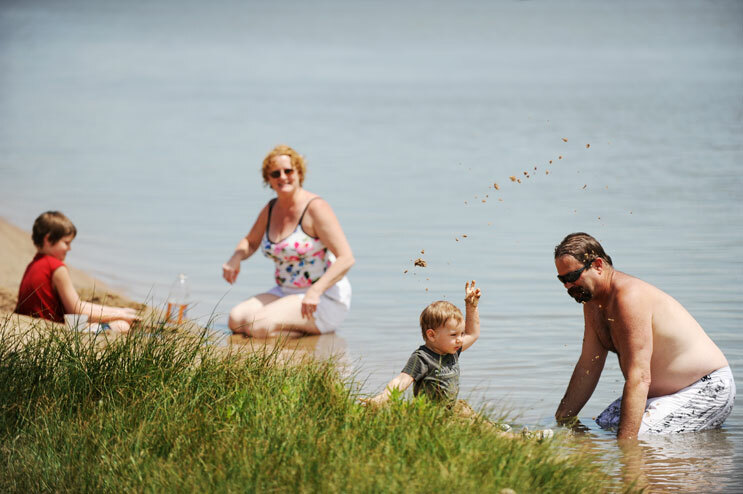 Monica Monett, her husband Matt Reid, their son Jack Reid, 9, and their grandson Xander Doll, 1 1/2, cool off at Sloan's Lake Monday afternoon, June 13, 2011. The family moved to Denver from Lafayette, Calif., earlier this year to be near their daughter and her baby son. "Employment was hard and everything was getting hard," Monett said. "So we just packed everything that fit into our car and moved here. We love it here." On Monday last week, I started my summer internship with the Denver Post, and so far it’s been a blast. The newsroom staff is not only top-notch, but they are also amazing folks – the kind of people you want to hang out with for a beer after work. I feel like I’ve learned a lot already, and I’m excited to work here for the next two-and-a-half months and shoot as much as I can. Here are some of the pictures I took during my first week. I’ll keep posting my work for the Post here, so check back again soon! 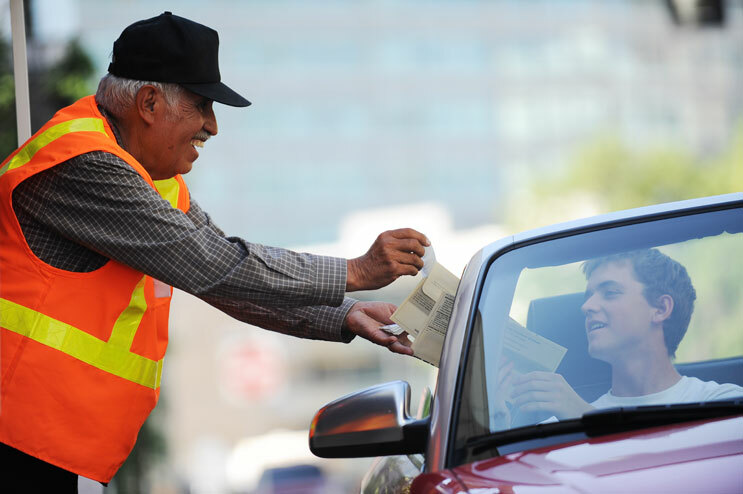 Ed Duran, right, 21, hands his ballot for the 2011 mayoral election to election worker Paul Aragon at the ballot drop-off in front of the Denver Elections Division Office Tuesday, June 7, 2011. "I got [my ballot] in the mail and it is my first time ever voting for Denver County, so it is something new for me," Duran said. 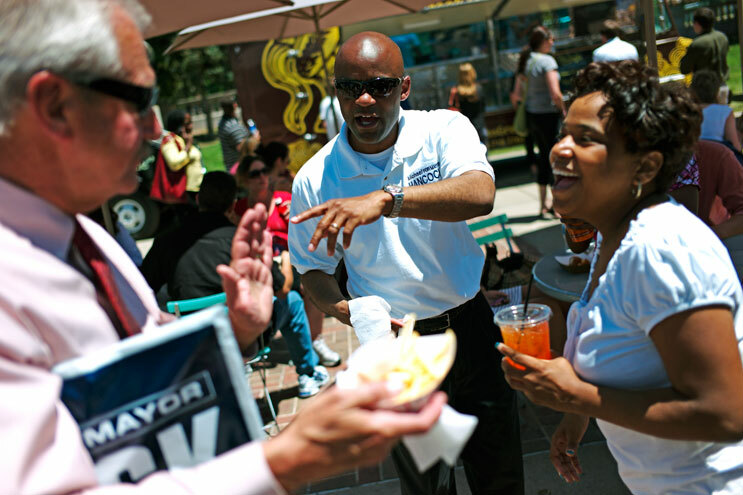 2011 mayoral candidate Michael Hancock, center, introduces his twin sister Michelle Hancock, right, to his friend Larry Fullerton at the Civic Center EATS Outdoor Cafe in Denver, Colo., Tuesday, June 7, 2011. 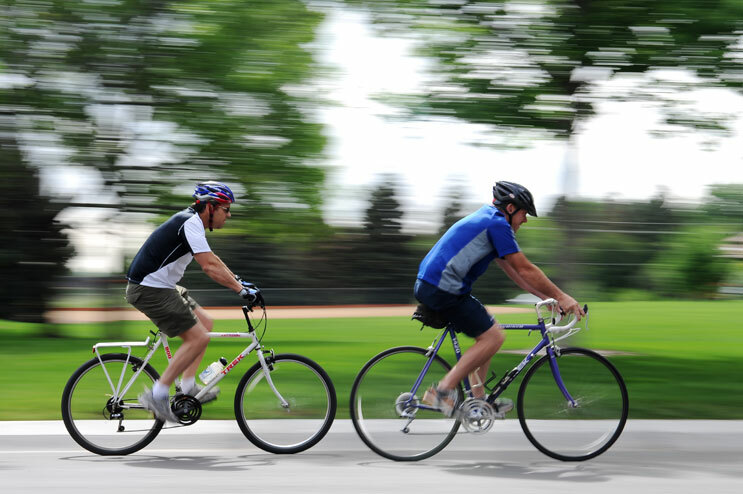 Mike Picket, left, and his brother Jeff ride their bikes at Jackson Park in Lakewood, Colo., Friday morning, June 10, 2011. They are each going to ride a leg of the Ride the Rockies bike race in honor of their brother David, who was killed in a hit-and-run accident about a month ago while he was riding his bike. "We'll just be thinking of Dave and of God and ask him to help us through this," Mike Pickett said about the race. 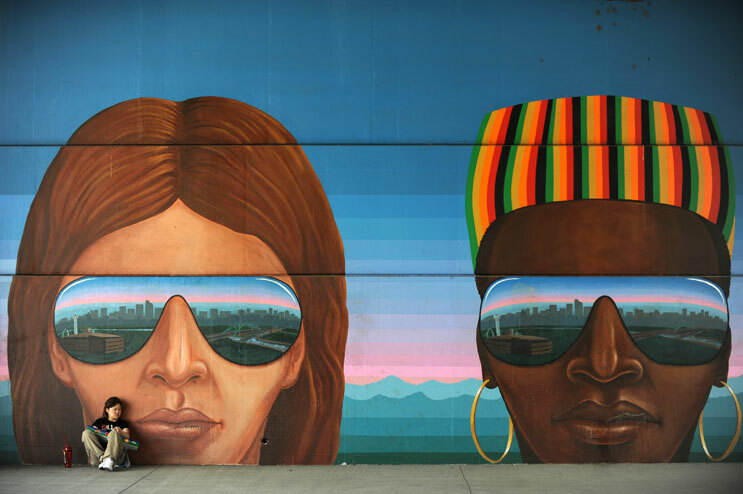 Sarah Gurski, 26, of Colorado Springs, waits for the ride home at the Elitch Gardens bus station Friday afternoon, June 10, 2011. Gurski came to Denver to visit the theme and water park. "I like the rides, the roller coasters," she said. 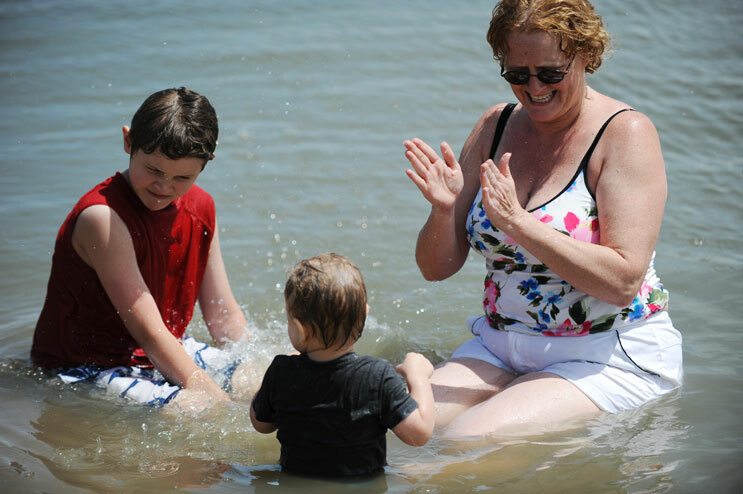 "Next time I come I want to go to the water recreation they have."